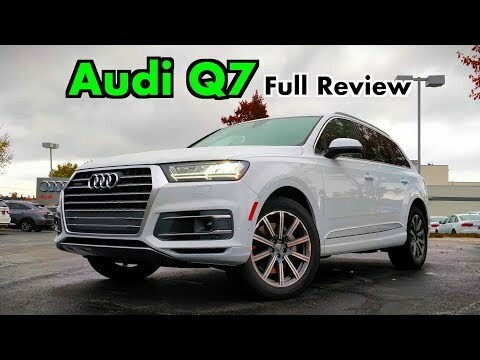 2019 Audi Q7 Review | Still The King Of Luxury? 2019 Audi Q7 review – the ultimate all-round SUV? | What Car?